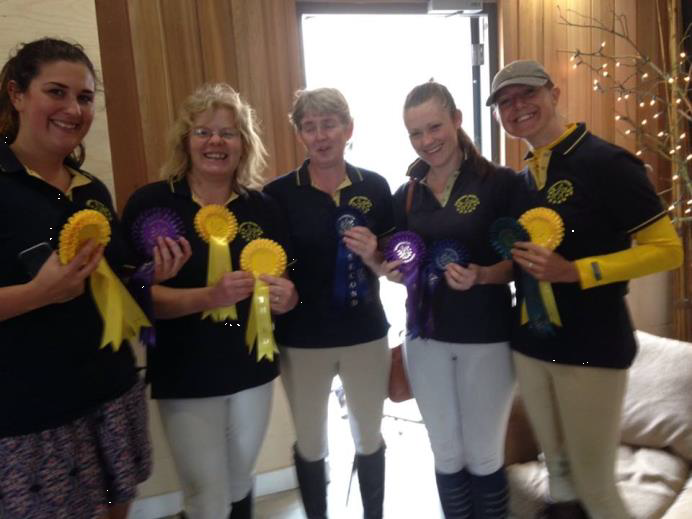 Ackworth & District Riding Club had 14 riders take part in the Area 4 Horse Trails held at Breckenbrough on 15th June. 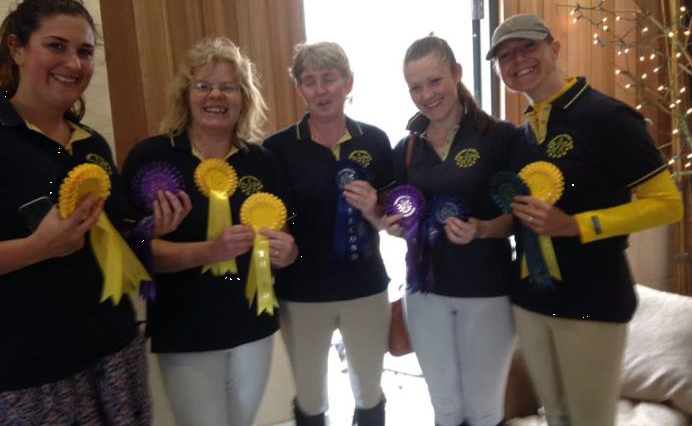 The weather was kind and the club had a very successful day and came away with a total of 20 rosettes in both team and individual placings! 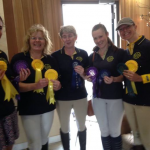 Our two senior 90 teams did particularly well, coming 2nd and 3rd in the team placings, the second placed team made up of Kathryn Parker, Lizzie Reid and Joanna Anderson are hoping for an invite to the Championships which will take place in August. The Senior 80 team came a very respectable 6th whilst our individual riders Ian Pycock (100+ class) and junior Eliza Yeardley (100 class) finished 6th and 4th respectively –jumping fantastic clears in both the show jumping and cross-country disciplines.